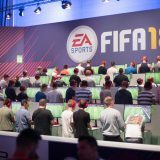 Home » News » FIFA 17 TOTY: What does that mean? What are TOTY Blue In Form Cards? Imagine this, you have 2 two computers where one is full of new tech and one is back from 2002, you would obviously want the first one. Well Blue In Form cards are kind of like that, they are versions of certain players that outdo all of the previous cards that were available before TOTY 17. FIFA 17 will follow the basic rules of TOTY and will release these cards in carefully timed bursts where you will be able to pick them out of the packs. You will have 1-2 days for each burst of cards for certain players and they will stay with you for the rest of your playtime. When can you get TOTY players? TOTY FIFA 17 will start on the 9th of January with some ceremonial events where they announce the players who will be immortalized in FIFA 17 through Blue In Form cards and those events will be followed by the launch. First off, you will be able to get Goalies (Keepers) and Defenders from the 9th of January until the 11th. Then you have midfielders from the 11th to the 13th. 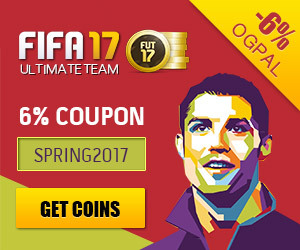 Then FIFA 17’s Midfielders will be followed by Forwards from the 13th and lasting only 1 day which means that you will have to be on your toes with those FIFA 17 coins and FIFA points. In turn, the launch of FIFA 17 Forwards for TOTY will be followed by TOTY Squad where you will have 2 days to get all of the players that showed up previously. I think that this might be the time to start stacking up on FIFA 17 points and FIFA 17 coins because you will have to rummage through packs just to get the chance to get a Blue in Form card. 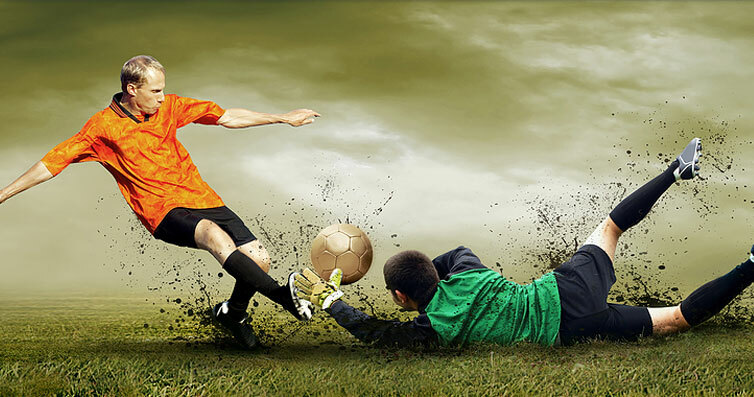 The whole principle has been with FIFA games before and, if you have played games like FIFA 16 and FIFA 17 you will get used to the whole thing fairly quickly. 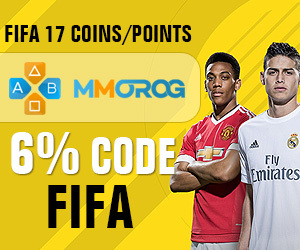 The only tip here is, stock up on points and coins for FIFA 17 by playing or buying them online for cheap and get ready for some of the greatest card hunting and pack opening you have ever seen in your life. TOTY FIFA 17 is going to be brutal, get ready. Previous story Is Buycheapcoins.info reliable?